Mac & iOS apps with a little something extra. The original app store for Mac apps. Since 2004, Oomph (formerly Centrix) has been creating and supporting fun, intuitive software for the Mac, iPhone and iPad. Weʼre a small, independent shop, hell-bent on creating phenomenal world-class software. Weʼre pretty much smitten with our three core principles: effortless usability, luscious design, and rock-solid functionality. These ingredients are our recipe for exceptional Mac software - where quality forever wins over quantity. Weʼre continuously fine-tuning our methods and practices, keeping pace with the exciting advancements in Mac software development. We strive to make software that exceeds our customerʼs expectations; our customers always come first. We love what we do, and hope you enjoy our creations! 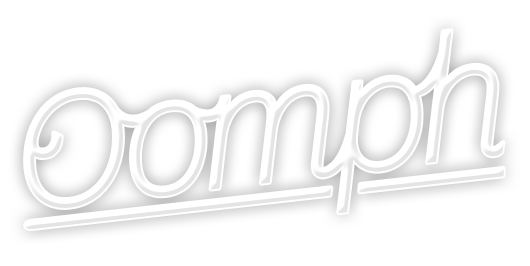 Oomph is a Canadian owned company and is based in Winnipeg, Manitoba. Designing superb experiences for our users is my top priority. I'm an experienced developer with a long history of Cocoa work. Security and performance are my chief concern.